When you have two grown kids, you get out of the loop on what's new for babies. A baby is on the way for the family and we all think it’s time to celebrate. My cousin is six months along and everyone is very excited because it's been a long time since we had a baby in the family. We are cooking up a baby shower and we've all agreed that it's going to be on the first week of September. Now I am pressured to think of a practical, yet adorable gift. I want something that my cousin and her baby could use. In my search, here are the top five in my list. Baby Hampers and Gifts. 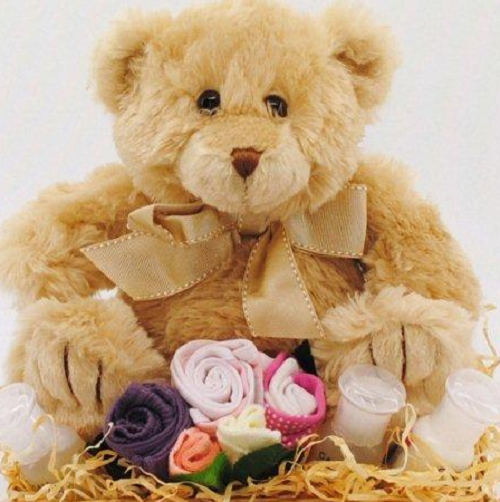 This tops my list because the basket includes a super cute Soft Teddy Bear, a Gaia Mini set, baby bath and body wash, baby shampoo, baby moisturizer, a pair of socks, a baby bib, 2 soft face washers, a baby singlet cotton and a small keepsake basket. Everything in the basket is super adorable! What mom wouldn't want this for her baby? Baby Booties. I was instantly mesmerized by these beautifully crafted shoes. 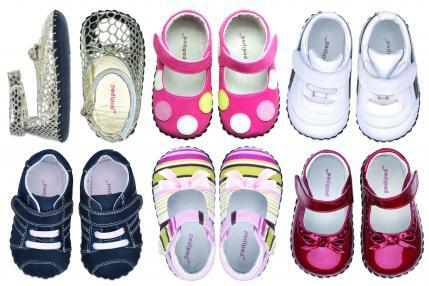 The shoes are designed to support the growing feet of your baby and protect them when they take those precious first steps. Baby Clothes. Isn't a personalized Onesie adorable? Don't buy this, though, if you are not sure of the baby's gender. 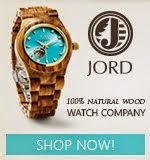 It would also be a great idea to know the name of the baby if you plan to give this as a present. Baby Toys. 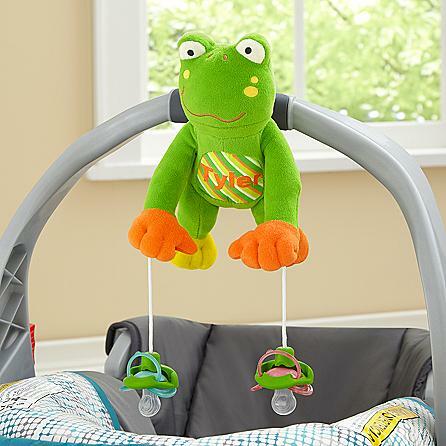 A functional toy like this will definitely keep your baby entertained during his waking hours. Baby Furniture. 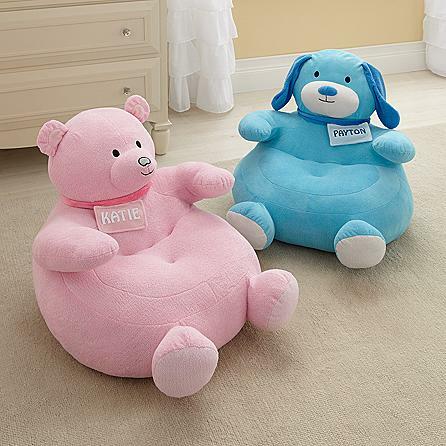 How about a cute plush and cozy chair like that? I know it might be too early to give a gift like this, but they are too adorable that I can't resist including them in my top five. So, there you have my friends. These are great baby shower gift ideas that are practical, affordable and definitely adorable! Nice collection of baby shower gifts, Liked information posted here.This information helped me to increase my knowledge, THanx. How Can I Make My Hospital An Industry Leader?